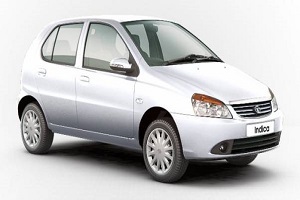 Car rental service is the hallmark service of chennaitrip.com. 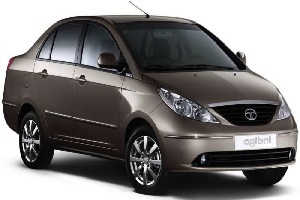 Chennaitrip operates based out of Chennai and provides car rental services for all major location across Tamil Nadu from Chennai. 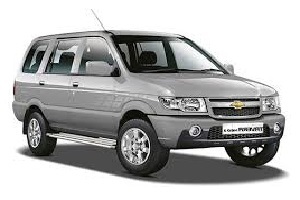 Car rental is the primary service which we offered from the time of initiation of our journey and with the support of our customers we have grown and expanded our services from car rental to tempo traveler rent with the short span of time. With the vast experience backed up by many success stories we further expanded our service from travel operator to tour operator. Chennaitrip now becomes the renowned and preferable choice for our existing customers and new customers. 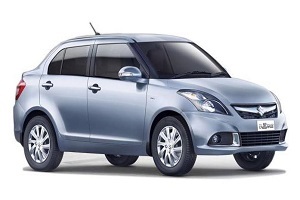 We offer wide range of cars at best rates which suits best to the customer requirements. 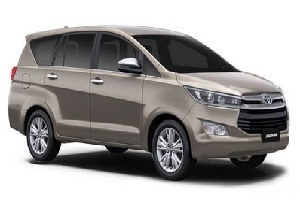 We offer car rental service based on daily basis, weekly basis and on monthly basis based on the customer requirement.
. We also provide car rental service to local trip and outstation trip covering all major places across Tamil Nadu. 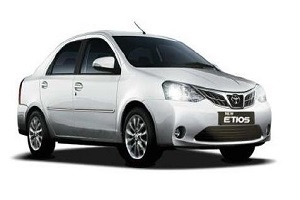 Chennaitrip offers car rental services to all our customers at affordable price with the wide range of cars from hatchback, sedan and SUV. 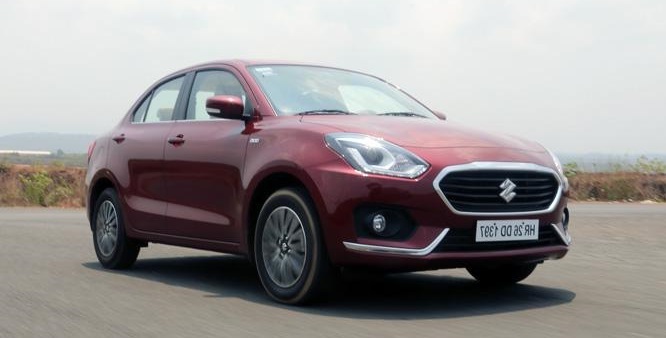 In the segment of hatchback car includes Tata Indica, Toyota Etios, and in sedan Maruti Swift Dzire, Tata Indigo, and in SUV Toyota Innova, Mahindra Xylo, etc. All our vehicles are well maintained and documented. We enable our customers in customizing the right package that suits best to the customer’s preference, and requirement.